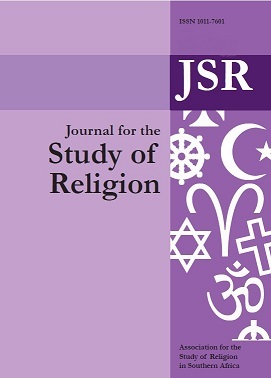 This article primarily outlines the discursive threads in Prozesky’s ‘Implications of Apartheid for Christianity in South Africa’ in the book he edited, Christianity Amidst Apartheid: Selected Perspectives on the Church in South Africa ( 1990); his first book, Religion and Ultimate Well-Being: An Explanatory Theory (1984); and his latest book, Conscience: Ethical Intelligence for Global Well-Being (2007). This is under three headings: Apartheid as Heresy; Explaining Religion; and Conscience Ethics. We conclude with some appreciative and critical reflections, that we believe, can take Prozesky’s life-long project, further. This is positioned in the social transformation paradigm.